Business-driven development (BDD) is a methodology in which business decisions and requirements drive an IT solution. Without adequate business needs identified, development cannot begin. Business-driven digital transformation is taking this a step further and having a company embrace a larger change, and therefore improve from it. The scale of digital transformation is of a larger magnitude, and it relies on buy-in of all business folks, as well as the IT department. This article is written to show you how to run Windows on a Mac that doesn’t have enough local storage by working around issue using an external USB drive and Windows To Go product to create image. 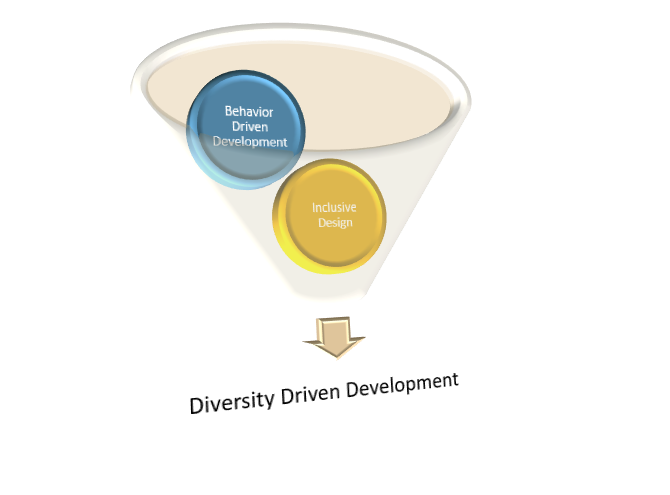 Diversity Driven Development (DDD) is concept that I’ve envisioned for some time. DDD can enable you, your team and/or your organization to build software and services that provide solution beyond just the current customer demographic. Laurie Atkinson, Senior Consultant explains how to use the microsoft-adal-angular6 wrapper library to authenticate with Azure Active Directory in your Angular 6+ apps. In this post, Premier Dev Consultant Marius Rochon show us how to obtain extra access tokens using OAuth2 Extension flow (on-behalf-of flow). I find that machine learning experiment’s results are always interesting and somewhat unexpected in certain cases. On this comparison, the feature ranking results of PFI are often different from the feature selection statistics that are utilized before a model is created. This is useful in many cases, especially when training “black-box” models where it is difficult to explain how the model characterizes the relationship between the features and the target variable. In this follow up article, we will cover how it can help to deploy Container images stored into Azure Container Registry (ACR). We will also cover the kubectl explain integration which is helpful to understand the structure of YAML files used to describe Kubernetes API objects. 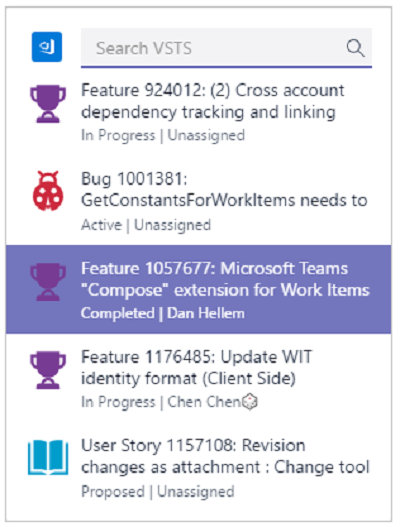 Microsoft Teams: What’s in it for Developers? Microsoft Teams presents a lot of opportunities for developers and development teams, from helping to improve Team collaboration and agility to providing a platform for deploying great functionality for users. I was only using Social Media as a place to hang out, relax, and kill time with friends. Then I had an epiphany. I could use social media for personal development, to enrich and advance my career. GFlags (or the Global Flags Editor) enables and disables advanced debugging and troubleshooting features in Windows. You may be familiar with Gflags if you have had to isolate heap corruption issues or spent time developing Windows drivers. It’s also pretty handy to block the start of an application through debugging if it won’t respond any other way. Content issues or broken links? Please leave a comment or send us a note!